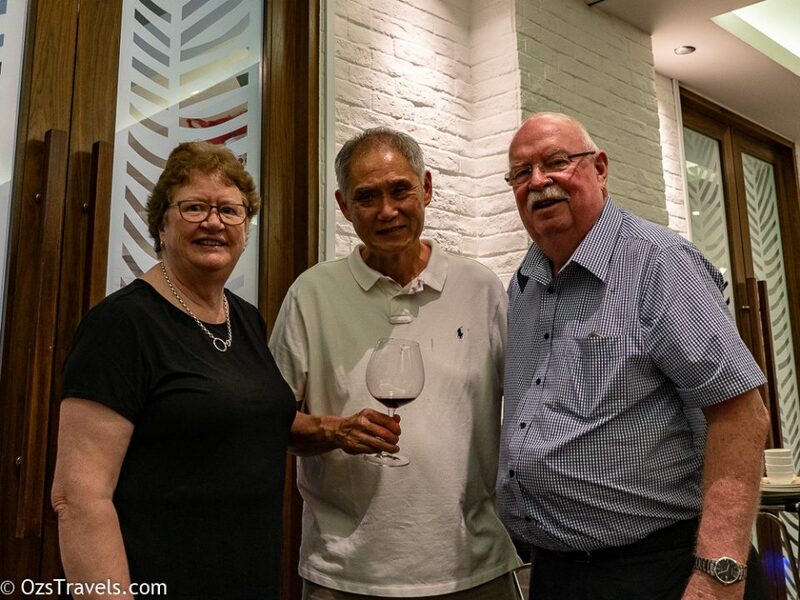 Majella GPL68 2014 is the first release of a new wine from Majella Wines and we were apparently the first in Singapore to taste it. 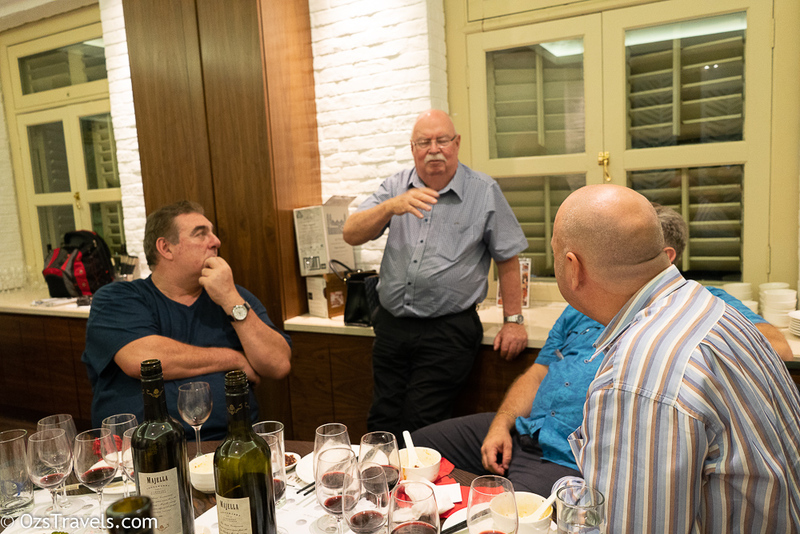 The wine was added as a surprise by Proj Lynn to Wine Exchange Asia‘s 2018 Majella Vintage Tasting at New Ubin Seafood @ Chijmes. 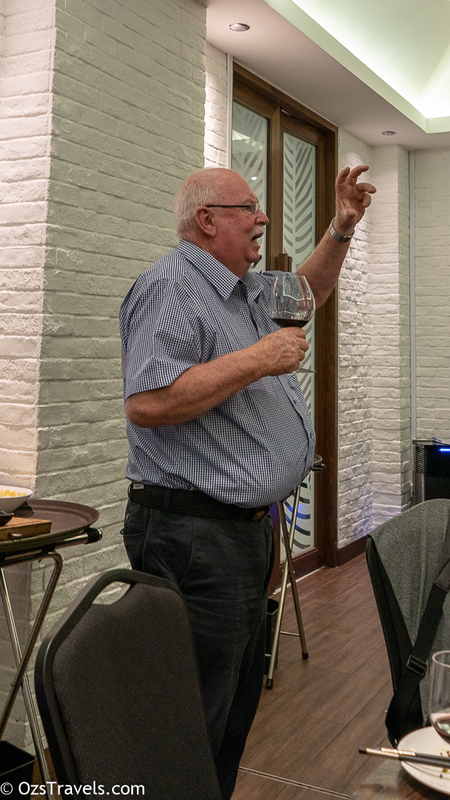 Tasting the Majella GPL68 with Ros and Prof Lynn added to the occasion, everyone at the dinner appreciated you sharing it with us. 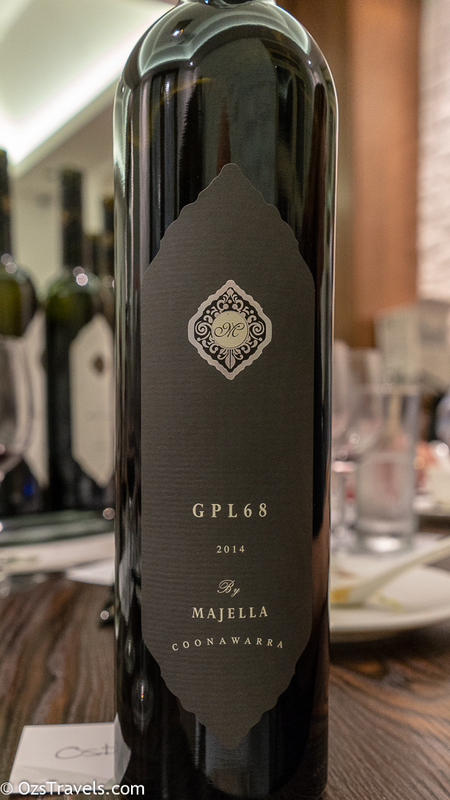 George passed away in 1976 aged only 50, but in his memory we are proud to present this wine, the Majella “GPL68”, as a fine example of Coonawarra Cabernet Sauvignon at its very best. 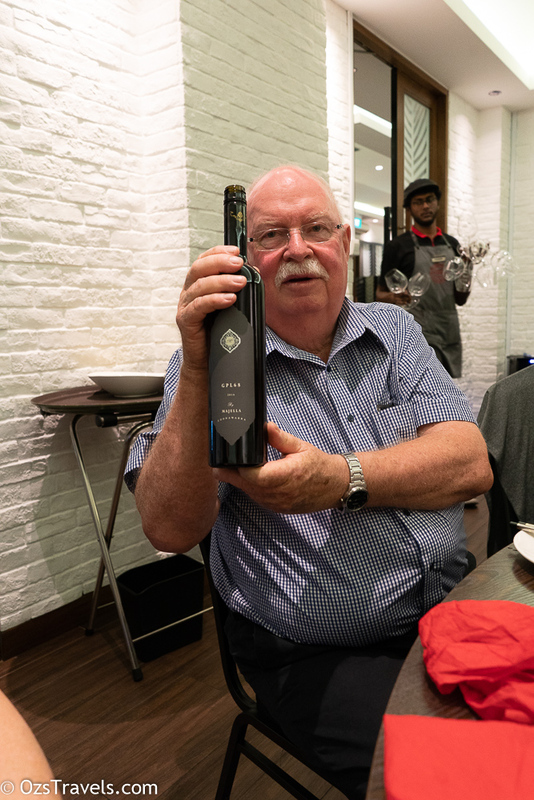 Majella wines recently celebrated their 25th year as winemakers and this wine was produced to celebrate the milestone. 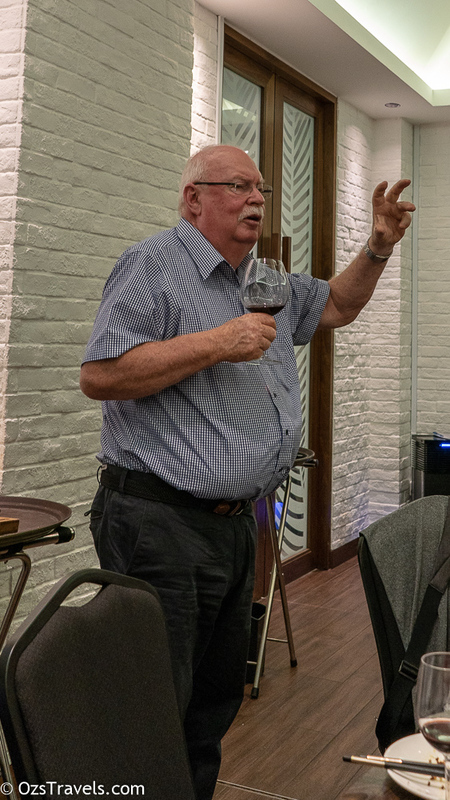 The grapes were sourced from the ‘house block’, which was planted in 1971. As you probably guessed GPL is the initials of George Patrick Lynn. 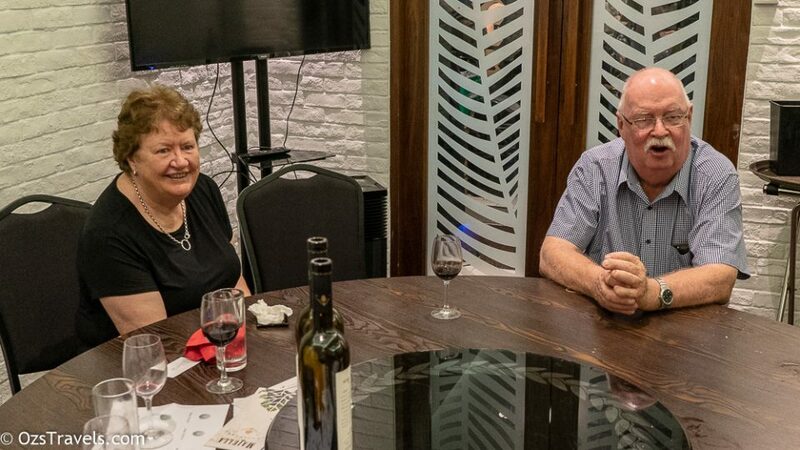 ’68’ signifies the year that the Lynn family first entered the wine industry. Their are only 200 dozen of the Majella GPL68 which has spent 20 months in French oak. 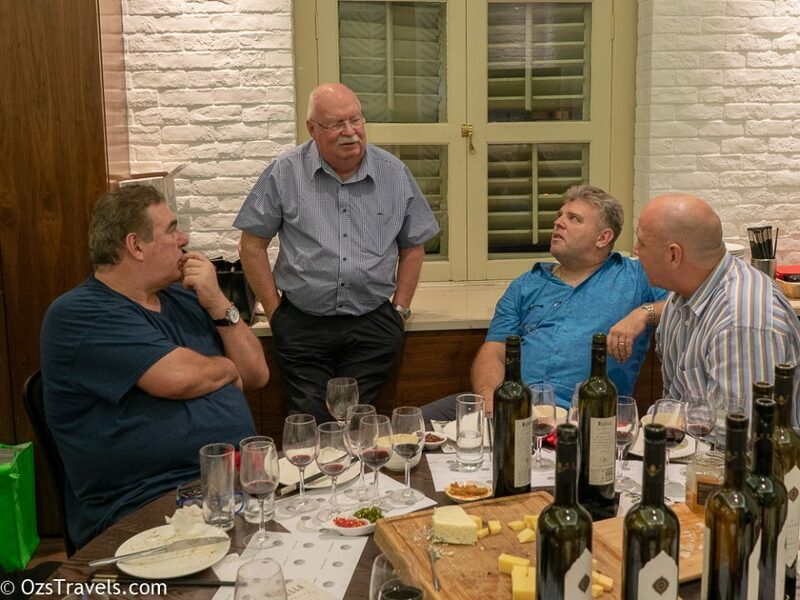 Vivid deep ruby in appearance, the elegant medium-bodied nose has a combo of black current, cedar and eucalypt aromas. 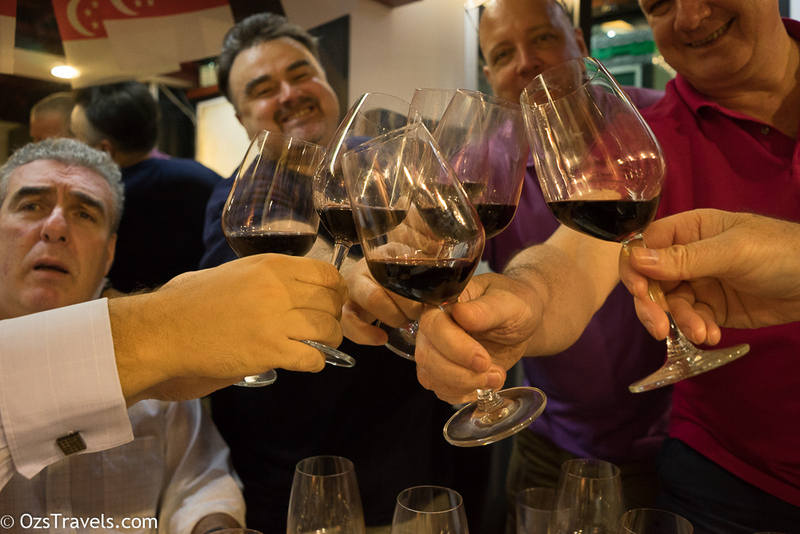 The complex palate is a bit dusty with bold developing tannins and a long finish. Really liked this, though it is extremely young, which is probably why I found the palate a bit dusty. As it is not under cork, it is a different closure to stelvin as well, this wine has a very long maturation ahead of it.